Consumers have declared Weet-Bix™ as Australia’s Most Trusted Breakfast Food in the 2017 Reader's Digest Most Trusted Brands survey. Weet-Bix was pitched against six other leading products, leading a nationwide survey of 2,400 participants conducted by Roy Morgan Research. It's the fifth consecutive year that the 100% Australian owned brand has won the highly coveted title. Sanitarium’s Executive General Manager Todd Saunders said the award recognises that the distinctive ‘blue box’ is one of the most identifiable and trusted products on supermarket shelves, found in almost half of Australian homes at any given time. 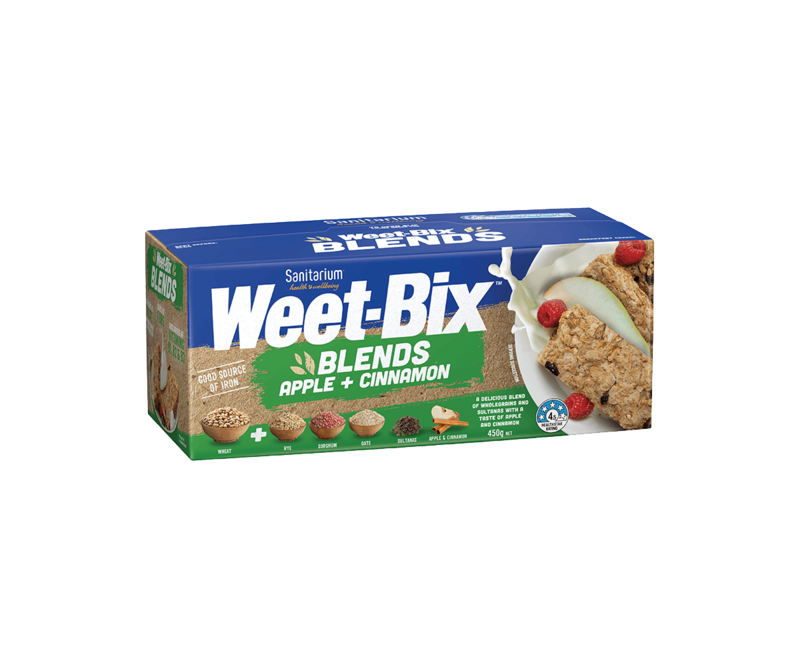 Accredited Practising Dietitian for Sanitarium Michelle Reid said that consumers were rightly confident about Weet-Bix as a wholesome breakfast choice. Demonstrating an unwavering commitment to three key principles concerning food - healthy, affordable and accessible - Sanitarium has kept the original Weet-Bix formula largely intact. Over the years, regulations saw Australian cereals fortified with folate, iron and vitamins, but otherwise Weet-Bix offers much the same size, texture, taste and nutrition profile that it always has.